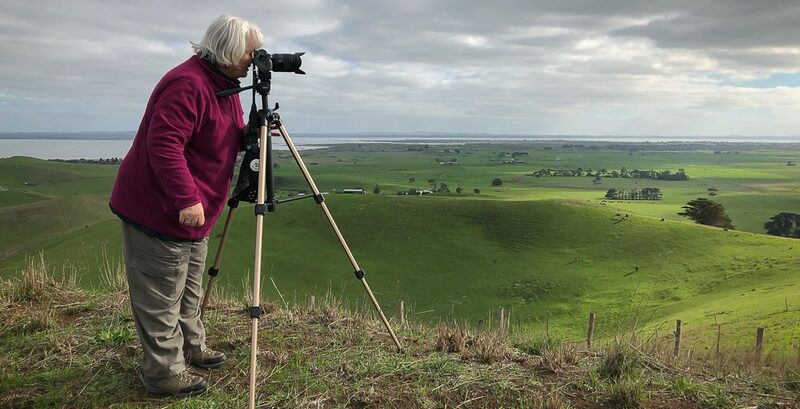 Deptford, Victoria – Australia ‘Nicholson River Bush Walk’ Photographed by Karen Robinson December 2018 Comments – Hubby, his brother and I took a bush walk alongside of the Nicholson River visiting historic landmarks on our way through Australian bush. Photograph featuring Nicholson River View and holiday makers canoeing. Published January 24, 2019 at 2343 × 2000 in Deptford, Victoria – Australia ‘Nicholson River Bush Walk’ Photographed by Karen Robinson December 2018 Comments – Hubby, his brother and I took a bush walk alongside of the Nicholson River visiting historic landmarks on our way through Australian bush. 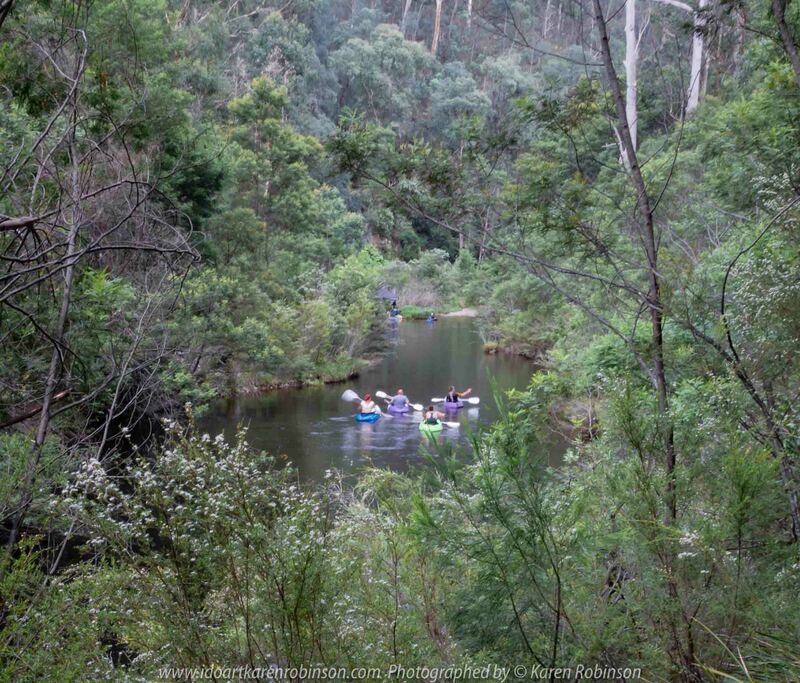 Photograph featuring Nicholson River View and holiday makers canoeing.